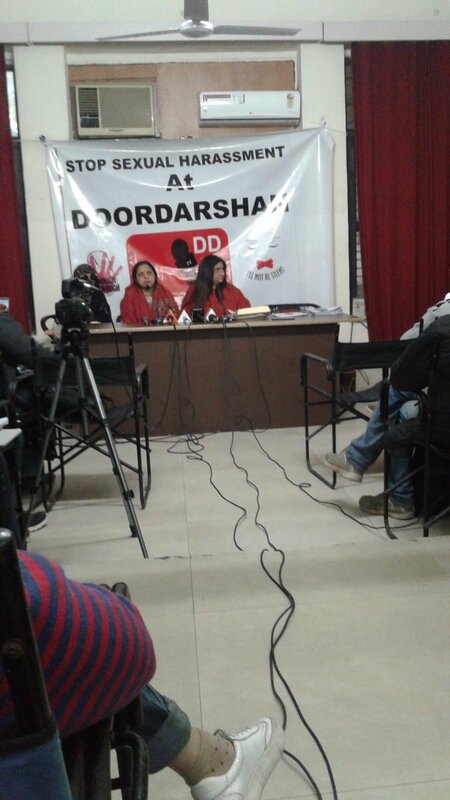 There are ten complaints of victims of moral turpitude &cases of sexual harassment to casual women workers as support staff by Doordarshan staff and victims have written to the higher authorities but no action has been taken. 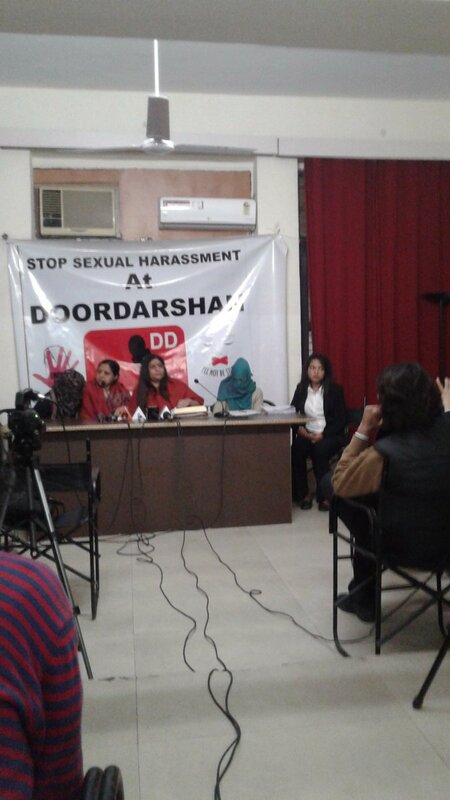 The victims are not given their salaries from last couple of years. Harrowing tales of three victims.